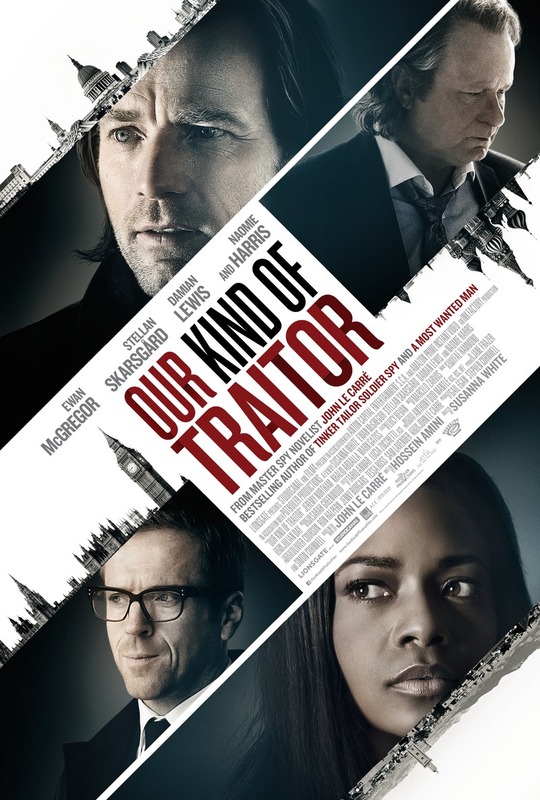 Our Kind of Traitor DVD and Blu-ray release date was set for October 18, 2016 and available on Digital HD from Amazon Video and iTunes on October 4, 2016. On vacation, a British couple encounter a Russian couple and the four become what seem to be fast friends. The Russians are looking to emigrate out of Russia and to Britain and ask their new acquaintances for help. What the British academic and his girlfriend thought was a simple favor for some friends throws them into a world of intrigue. They are suddenly forced in between British Intelligence and the Russian Mafia and are unable to trust either side as they make a mad dash back to London to save their lives.